Source: A plush, robotic duck may soon become a fixture in the world of children who have cancer. 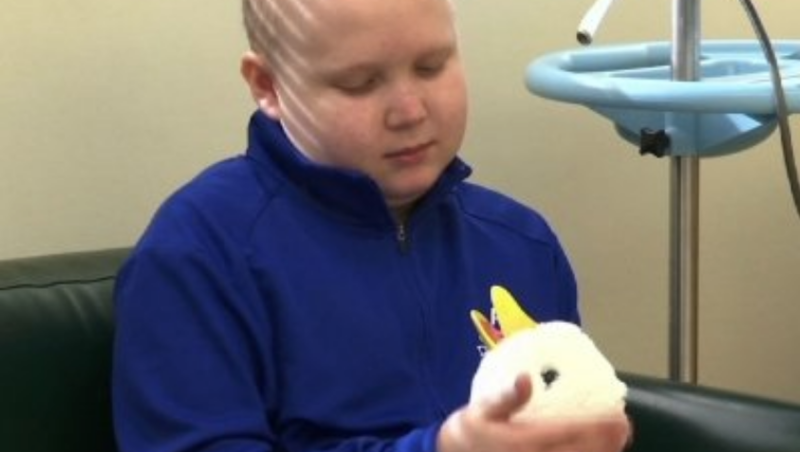 A plush, robotic duck may soon become a fixture in the world of children who have cancer. View the video on the AP website.